This may come as a complete and utter shock to some but. . .
the hubs and I sold our house! Crazy I know! Especially after all the time we poured into personalizing our space. But truth be told, with my mom being a real estate agent and the market being so good, we decided to give it a try. 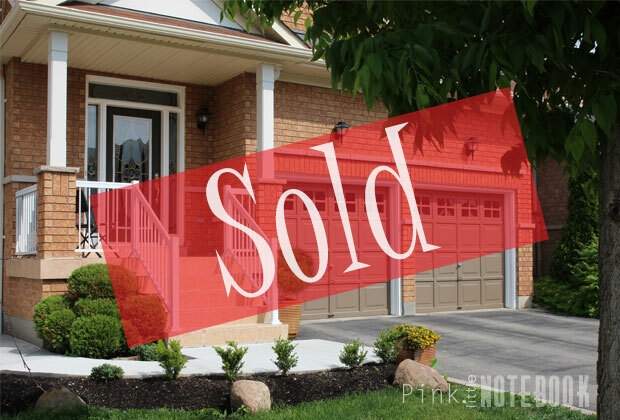 And just like that, the For Sale sign in the front yard now has the SOLD sticker draped across it. Going into this, we really thought we would have one last summer to enjoy in our home. As it turns out the new owner is in need of a quick closing. So we have 30 days to pack an entire house and find a new home to live in. I apologize in advance if I miss a week or two of posting but I promise to check in with the progress. Although we have a lot of pressure on us, I truly can’t wait to find a new home and start all over again. You don’t have to say it, I know I’m nuts. I’m excited for all the new inspiration, all the upcoming home projects and all the before + after posts that I get to create for you! 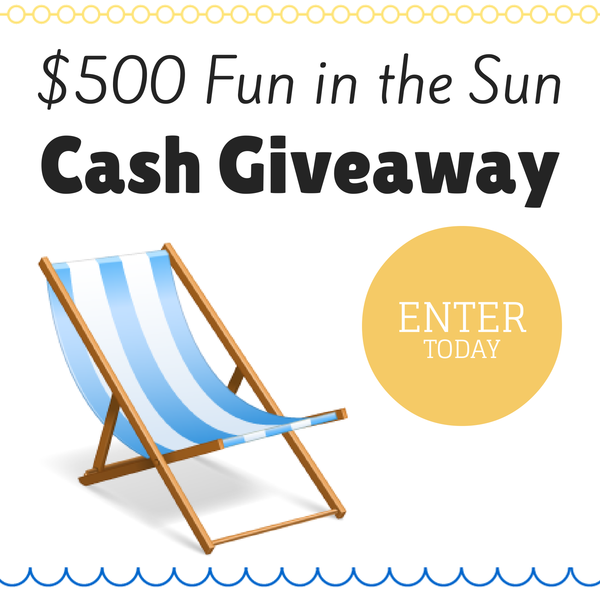 So since I’m on this happy vibe, I thought I end this post with a $500 fun in the sun cash giveaway that I’m hosting with a few other bloggers. All you have to do is enter below and the best part, it’s open worldwide! So don’t miss out. It might just be your lucky day! Congrats on the fast sale and good luck on your journey to your new home! I wish you all the best with the new adventure. Sometimes you just got to go with your instincts. I also entered the giveaway. Thanks Nicole 🙂 It’s one step closer to owing our dream house one day! Congrats on the sale! I always liked going into a different house cause you never know what is going to go on there.. Good Luck with the search! Congrats on the quick sale! Your home was very beautiful, but I am sure your next one will be, too! Sometimes a new adventure is just what you need. What a very exciting time. I’m sure the next month will fly by! wow that is exciting!! congrats on the sale and I hope you find a new home soon! Congrats! Can’t wait to see the new projects! Congrats!! That is so exciting! We sell about every 2 years & i have to say I love it. It’s fun to make the changes enjoy them for a little and move on to the next project. Cannot wait to see what you buy! Congratulations on selling the house! I hope the new place you’re moving to is going to be great. Congrats on selling your house. We just did the same and I know how amazing that feels. Have fun picking out a new home and moving. Wishing you the best of luck in the next 30 days.